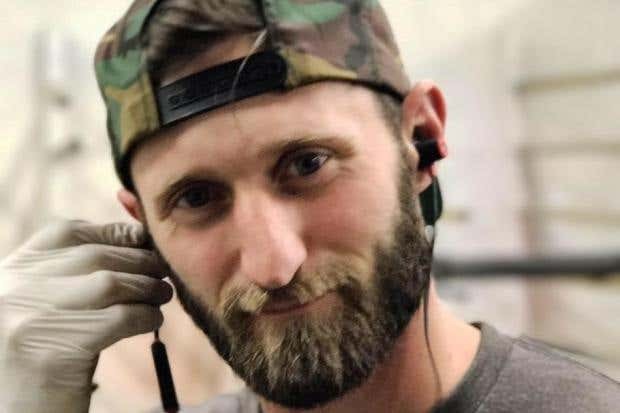 Marine veteran steals truck, drives nearly 30 victims to hospital during Vegas massacre | Do You Know? 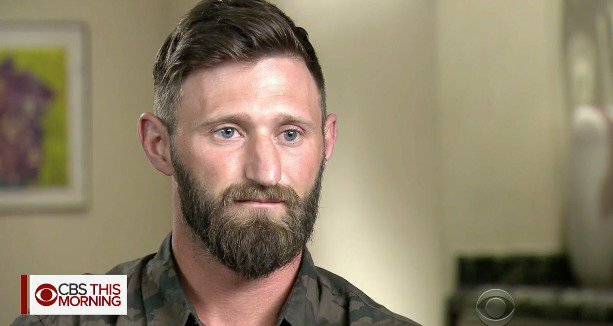 A fast-acting Marine veteran saved as many as 30 victims in the Las Vegas massacre by driving them to the hospital in a pickup truck he’d stolen to take them there. Taylor Winston, 29, was at the Route 91 Harvest country music festival with friends when Stephen Paddock began spraying the crowd with automatic gunfire from a nearby hotel. Winston told CBS This Morning he was dancing the two-step with his girlfriend just moments before. Once Jason Aldean stopped playing and the stage went dark, he realized popping sounds he first thought were fireworks were actually rapid-fire bursts of gunfire. After climbing over a fence to safety, Winston and a friend looked for ways to help those still in danger. Winston checked nearby trucks for keys. "First one we tried opening had keys sitting right there. I started looking for people to take to the hospital," Winston told CBS. "There was just too many and it was overwhelming how much blood was everywhere." Winston told KGTV he looked for victims with the most serious injuries first, loaded them into the truck bed and drove them to Desert Springs Hospital Medical Center. He made two trips before ambulances arrived on scene, CBS reports. Winston's friends took to Facebook to thank him for his heroism. "You're an outstanding example of what we should all strive to be in time of crisis," Savant Suykerbuyk said, who also said he once served with Winston. Mr. Winston, a sergeant who served from 2006 to 2011, told the injured to apply pressure to wounds as attempted to speed to Desert Springs Hospital Centre "before they bled out". He fears some of his passengers, who included a woman with neck and chest injuries, may have died. “I can’t be for certain," he said. Mr Winston, who now works as a designer for a country music website, said he was "angry that someone did this".